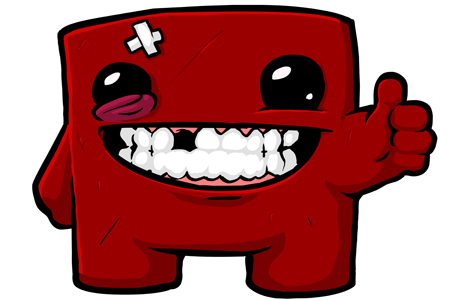 Associate Editor John Carson recently got the chance to speak to Edmund Mcmillen and Tommy Refenes better known as Team Meat. 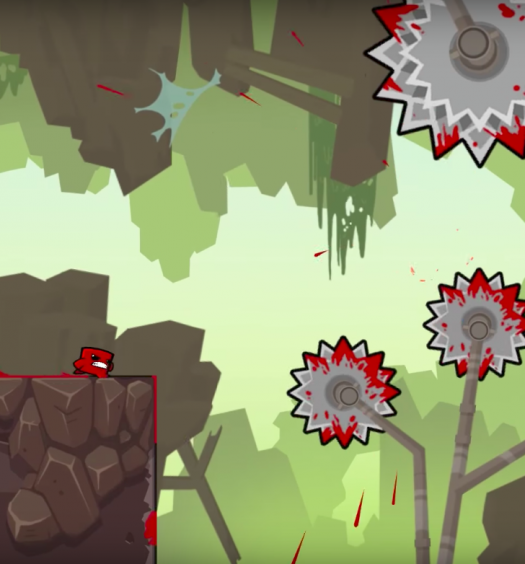 While Super Meat Boy isn’t a brawler the guys are big fans of the genre and hope to make a brawler at some point in the future. Edmund and Tommy discuss some of their favorite brawlers and also share their observations and ideas about the genre. You can listen to the interview below or download it to take with you wherever you may go.